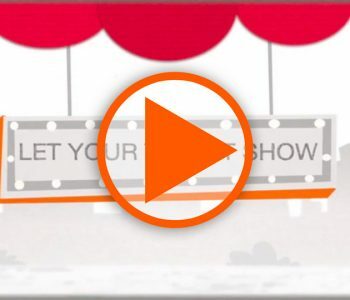 With the ever growing power of mobile devices video has become a very simple way to explain or give instruction about your products and services. Video’s ability to fit on these smaller screens makes them the perfect replacement and much easier to digest than printed or documented media. 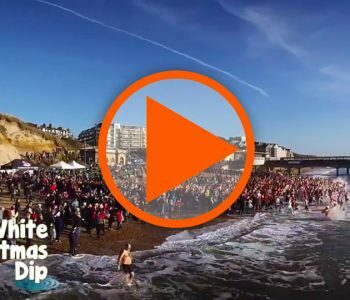 As part of our commitment to community and charity good causes we have produced promotional video and event coverage as well as making footage available to local press and TV to gain a wider reach. Below are just a couple of examples of our work in the community. 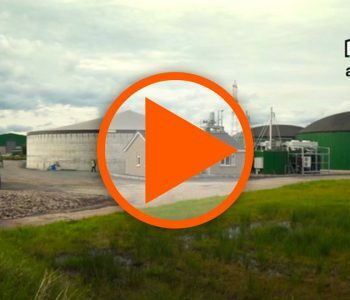 agriKomp design and install anaerobic biomass plants aimed to give the farmer a way of saving money on their fuel usage as well as the opportunity of creating an additional income stream.  The Marsham Court in Bournemouth has for many years been one of the best known and well thought of hotels in the town. 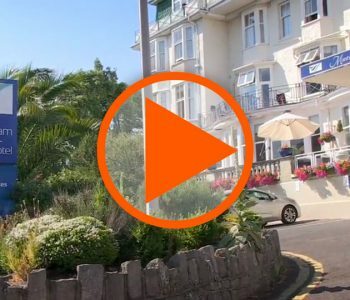 A refreshing blend of contemporary design and friendly seaside ambiance, the hotel is a welcome retreat for groups and families, offering impeccable service and stunning views across Bournemouth Bay. 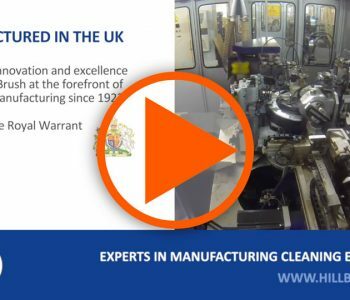 The Hill Brush Company are a world leader in brush technology specifically designed for use in food preperation and production areas, with their dual retention system being a revolutionary advance in resin set brush ware. The secret is in the application of the resin so no footage could be shown of the process so we used a very simple animation instead. 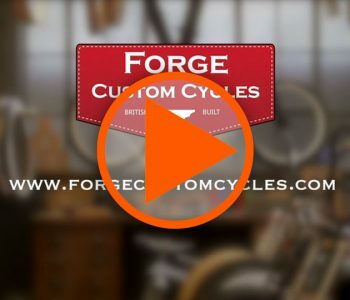 Forge Custom Cycles are UK distributors of custom cycle parts, components and ready to roll custom cruisers from their base in Bournemouth. This video gives the viewer an overview of their showroom filled with parts and bikes from top names such as Ruff Cycles, Basman, Kahaki and many more. FCC take on custom build orders and also support custom cycle events throughout the year in the UK and on the continent.